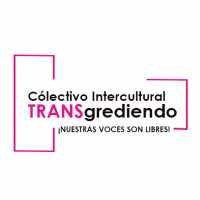 Colectivo Intercultural TRANSgrediendo is a social organization that promotes the development of the integral, cultural and social health of trans populations in the US. 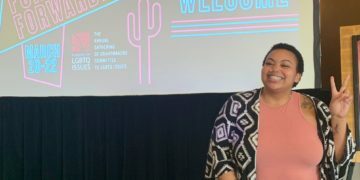 They promote trans-specific, trans-inclusive and trans-directed initiatives aimed at strengthening, empowering and fully exercising our rights, allowing us to express and decide autonomously of our bodies and gender identities, in order to contribute to the transformation of the world in which we live and to diminish all forms of discrimination. Colectivo Intercultural TRANSgrediendo is a fiscally sponsored by Voces Latinas, Corp.